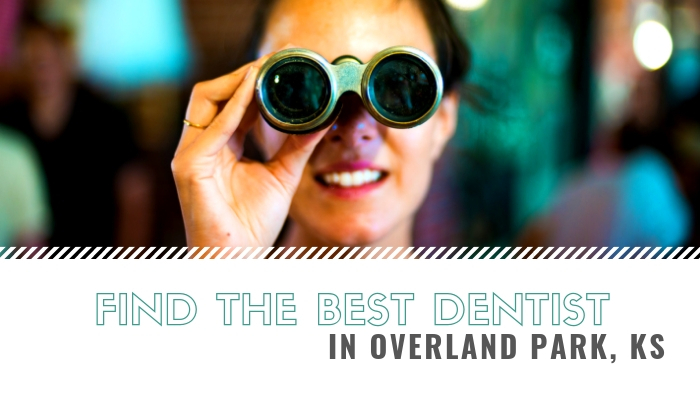 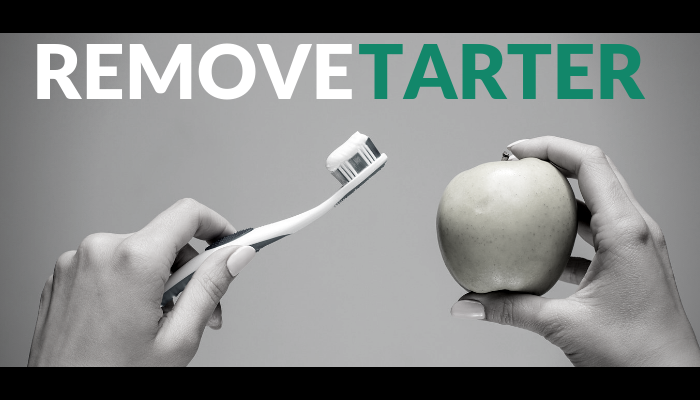 If you are new to Overland Park, Kansas or if you don’t have a current dentist, you may have a few questions about how to find a new dentist for you and your family’s needs. 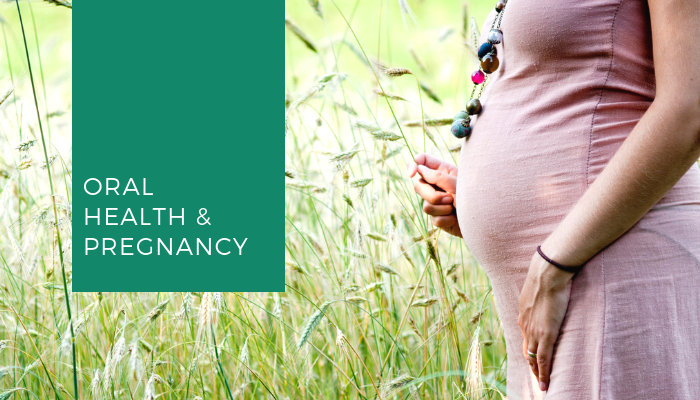 What Dental Procedures are Safe During Pregnancy? 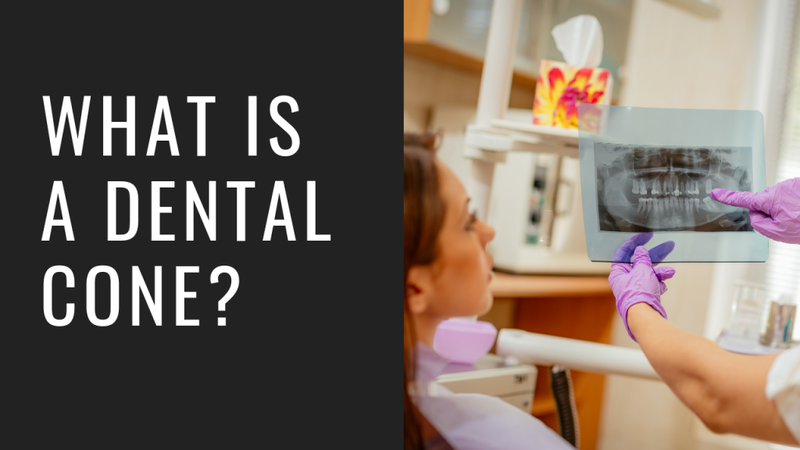 Why Use a Dental Cone Beam CT Scan Over An X-Ray?